So exciting! 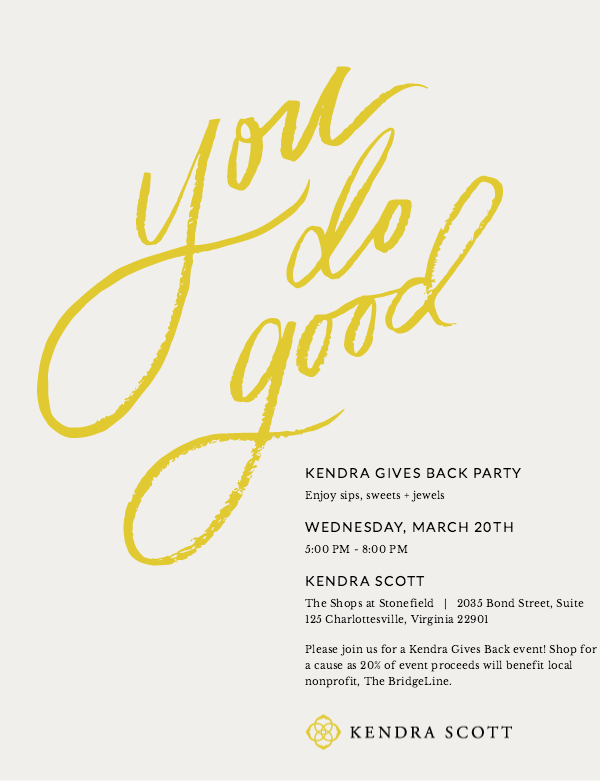 Kendra Scott, located in the Shops at Stonefield, is hosting an event Thursday, March 20th from 5:00pm to 8:00pm supporting The BridgeLine! There will be sips, sweets, and of course, shopping! Kendra Scott is generously donating 20% of the proceeds to help support adults with brain injuries here at The BridgeLine. So, mark it down on your calendars, tell your friends, and get ready for an evening of fun! Unable to attend? You can phone in your order! 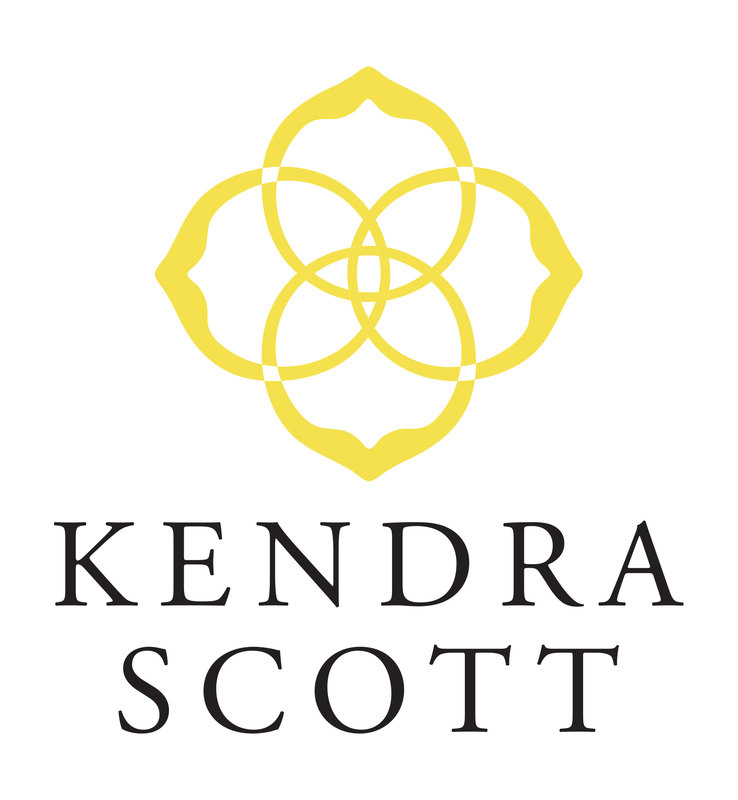 Just browse their beautiful selections on www.kendrascott.com and call in (434-227-5933) between 5:00pm and 8:00pm the night of the event!